Universal Lead (50m Reels) - DGS Group Plc. BRAND NEW 18mm and 22mm width Georgian lead profile, which has been designed to provide strong new sales opportunities. 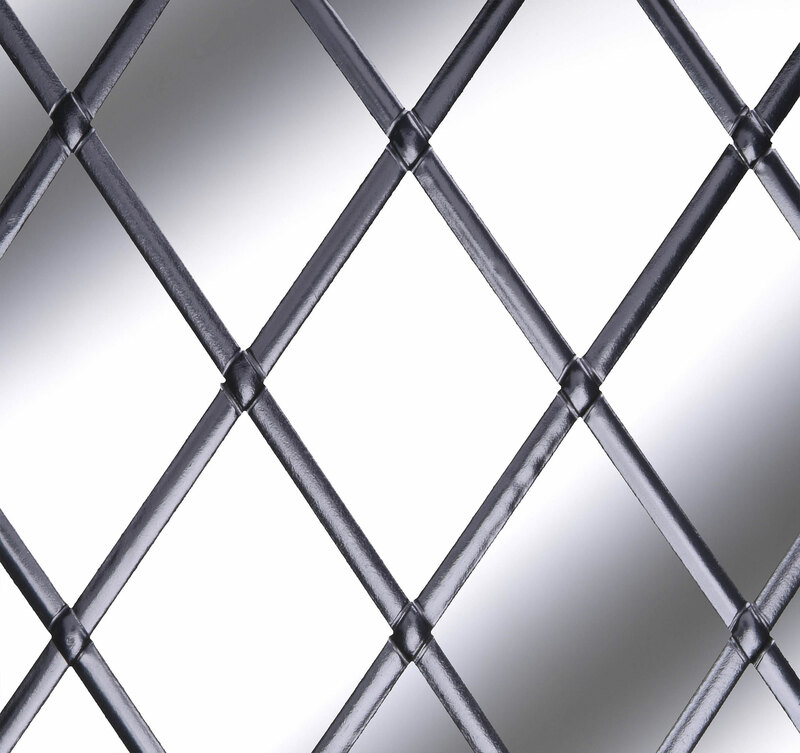 The profile not only replicates the look of aluminium Georgian Bars, but outperforms them in many areas of application. What’s more, our new specialist powder coating technology ensures the product is suitable for external use. No issues with bars moving within the cavity, as can be the case with standard Georgian Bar. Gothic Arch patterns are possible using lead profile. No need to out-source. Thin unit cavity units ie. below 10mm Spacer – Now possible to offer a Georgian look effect. Perfect Curves – Flexible lead allows for easy bending into any shape you desire. 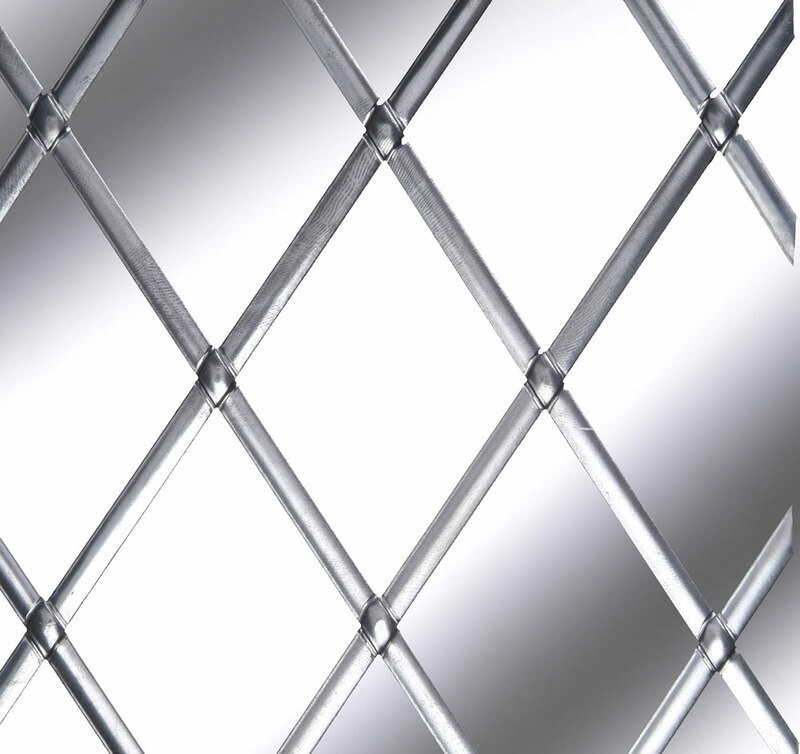 Backing-up of Astragal Bars – Can significantly reduce cost by removing the need for back to back spacer. 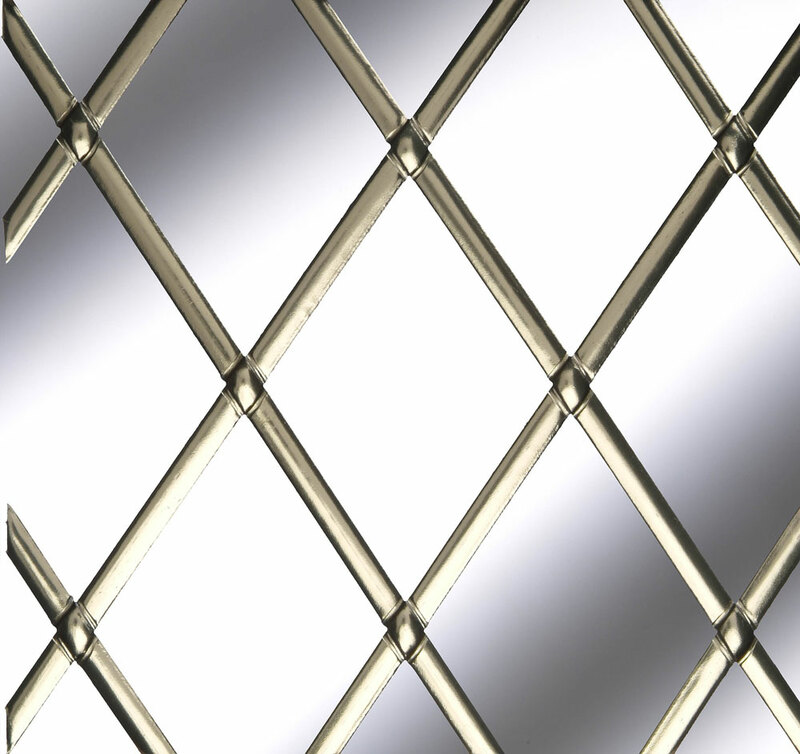 Triple Glazed Units – Simply apply to faces 3 and 4 – the centre pane – keeping it in the centre of the IGU. Narrow Cavity IGUs – At just 1mm thick Georgian Lead Profile can be applied to faces 1 and 2 of the IGU to simulate the look of Georgian Bars. Universal Lead (50 Metre Reels) This is DGS’s most popular range. This is the highest quality lead strip utilising only premium quality acrylic adhesive for faultless performance on the most demanding decorative applications. Like many natural materials, lead is subject to an atmospheric transformation when exposed to the environment. 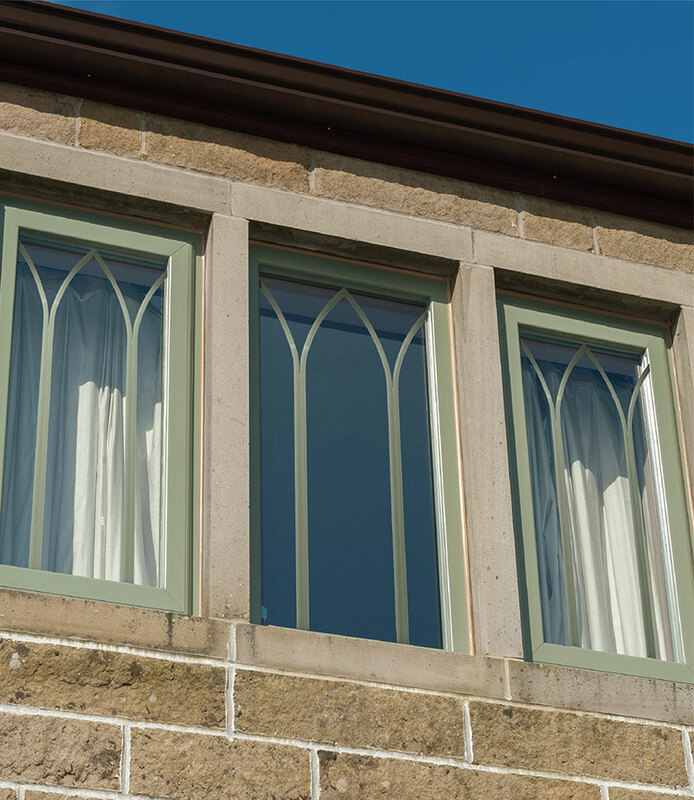 This process, called Oxidisation, is entirely natural and eventually causes the lead to adopt a weathered ‘ appearance like that found in traditional stained glass windows. When lead is exposed to environmental factors, particularly rain or snow, compounds within the metal react to form a natural, non­ porous surface coating.This protects the lead by preventing any further reactions with the atmospheric conditions. It is this natural protective barrier, called a patina , that gives the traditional look. There is no way to tell how quickly oxidisation will occur. The main influencing factors include time of year, weather conditions, location ,environment and airborne contaminants. Several temporary effects are visible during oxidisation and are most noticeable in the initial stages. The lead can take on the appearance of several different colours, often looking bronze, blue, gold and green, creating a similar effect to that of oil on a wet road. This is a natural part of the process and the colours will gradually fade. Another common part of the oxidisation process is the appearance of discoloration, spotting and white powdery deposits. This occurs when the lead fi rst comes into contact with water. Like the colour changes this part of the process is natural and temporary. it is sensible to wipe it off occasionally to stop it staining the glass or the window frames. There is no need to treat the lead as the process will occur naturally. However, Patination Oil can be applied to prevent any discolouration or blemishes in the early stages. Additionally, this controls the process by encouraging the patina to form more quickly. When using Patination Oil it is important to apply it as soon as the lead profile is installed, as once the natural process starts,and any blemishes appear, it will be too late to use it. For more information and to see our Patination Oil product range, please see pageA14b. Colour options available can be split into 3 categories: Natural Lead has no coating and will oxidise over time to give the’ weathered look’ of traditional old leaded windows.To improve the performance of natural lead, we recommend using patination oil It is possible to solder natural profiles Coated Leads use advanced pigmented polymers to create the extra colour option sin Brass, Satin Brass.Antique, Satin Antique, Ebony and Platinum. These coatings also provide additional weather resistance and retain their appearance for many years. 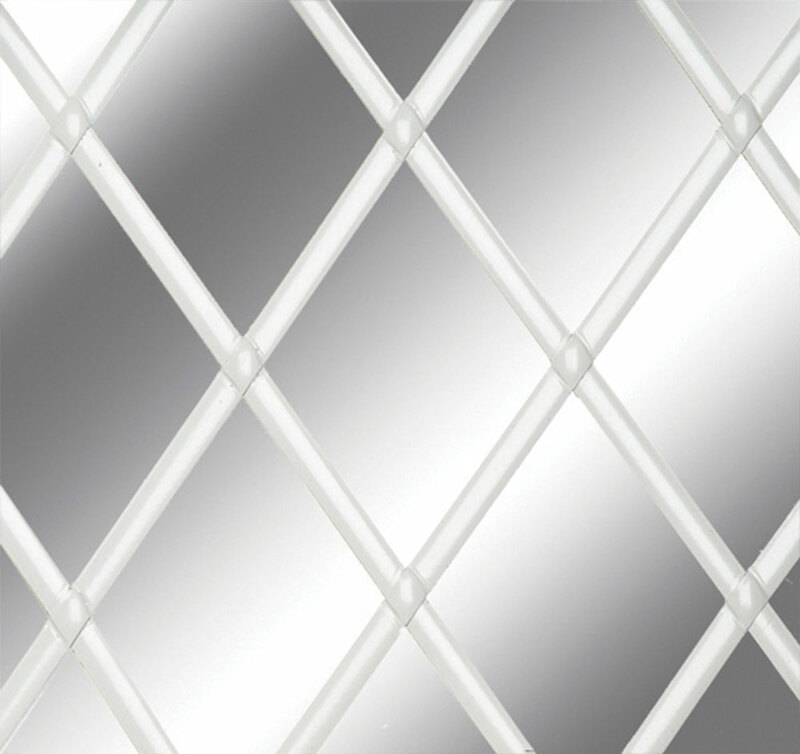 Polyester Powder Coating gives the White, Gold, Chrome, Titanium,Antique Iron end Antique Copper their colour end these finishes are recommended for interior applications only as they offer limited weather resistance. It is recommended that you follow health and safety precautions when working with and handling lead. The Lead Health and Safety data sheet, published by the Health and Safety Executive can be downloaded from: www.hse.gov.uk ­ see publication free leaflets/lead. This is the next generation of decorative lead strip, ready aged and with a high level corrosion resistance. This is a highly decorative product for special installations. 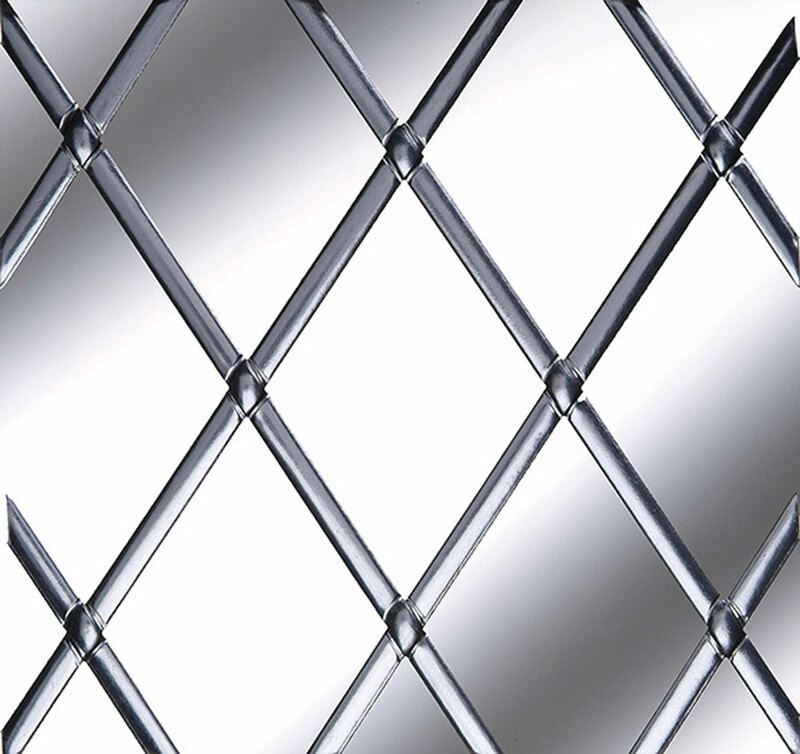 It is particularly effective when used with bevels in conservatory applications. **Note: platinum and white colours are available to order.